The summer break is over; it’s time to go back to school. And as the new school year begins, every mother’s biggest nightmare is back: what to make for tiffin? Now kids always peep into each other’s boxes while they sit together for lunch. The radiant smile when your child has the most delicious lunch is priceless – and every mother’s pride. Managing your child’s nutrition and pleasing his taste buds during the vacation was easy. But once school starts, you can’t prepare wholesome and interesting meals in the maddening morning rush. And at the same time, you can’t give him the boring roti and sabzi every day. That said you need not lose sleep over what to prepare for dabba. Bon happétee has some healthy and fun tiffin recipes you can whip up in a jiffy. Prepare a batter of suji, curd, finely chopped veggies, salt, and spices. Heat a griddle, add some oil and place a bread slice. Spread a layer of the batter on the bread. Ensure that the batter side is on top. Flip the bread and cook from the other side. This uttapam is a smart way to sneak the fiber and antioxidant-loaded veggies in your child’s diet. An international version of the Indian pulao, this rice preparation is a sure-shot hit. It entails freshly prepared/leftover rice, olive oil, diced bell peppers and baby corn, along with onion, garlic, tomato puree, ketchup, oregano, basil, salt and pepper. You can toss in a protein surprise by adding paneer cubes. Mix finely chopped capsicum, onion along with grated carrot to the hung curd. Add chaat masala, salt, oregano, black pepper powder and mix well. Apply a thick layer of the mixture on the bread and grease it lightly with butter on one side. Grill it either in an oven, a sandwich maker or on a tava. This easy-to-prepare snack will make your child’s tiffin box the most interesting one. As a mother, you can pat yourself for preparing a snack that’s rich in protein, calcium, antioxidants, and fibre. 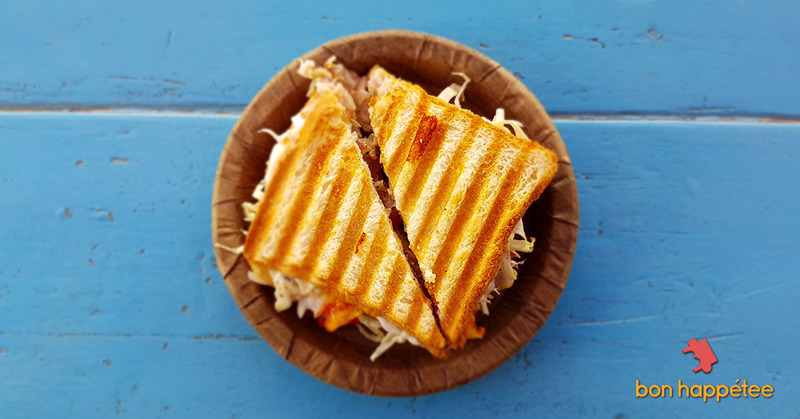 A paneer bhurji sandwich is another interesting lunch box idea. The regular chapati and sabzi are boring. Time to give it a makeover. In a pan, heat butter. Throw in some finely chopped onion, tomato, and capsicum with boiled potatoes, green peas, pav bhaji masala, salt, coriander leaves, and cheese. Now spread this mixture in the middle of a roti and roll it up. With such a delicious wrap, your child will flash his broadest smile. And you’ll be happy since you’ve wrapped all the five pillars of nutrition in a one meal. 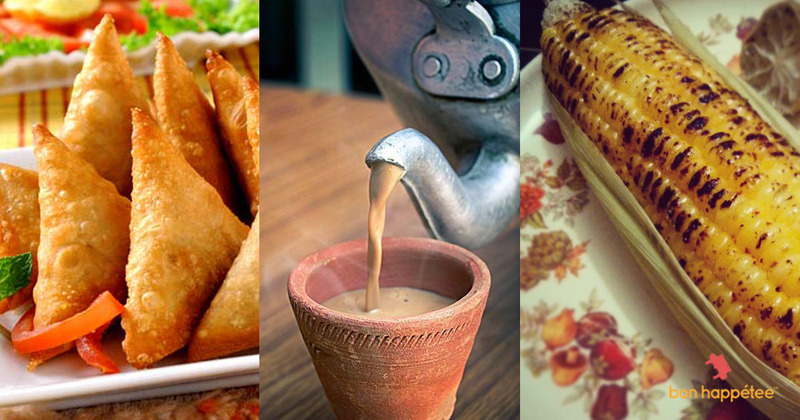 You can always showcase your culinary skills by trying new fillings. 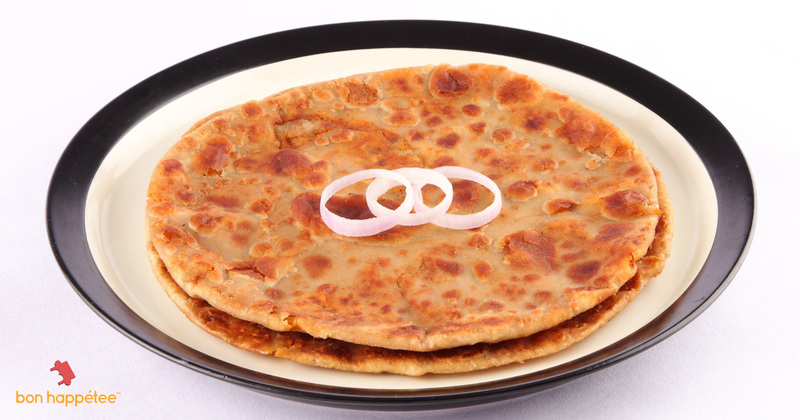 Parathas have been the most popular and versatile tiffin recipe. 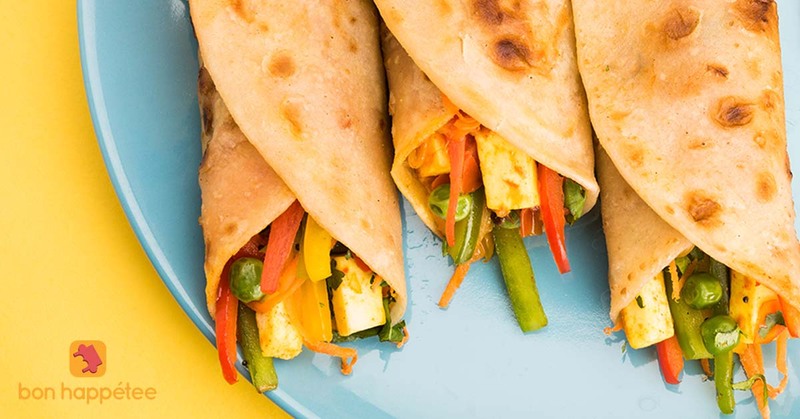 You can try different parathas – from a sprouts paratha to mix vegetable, gobhi, spring onion and cheese, paneer and the all-time favourite aloo paratha. 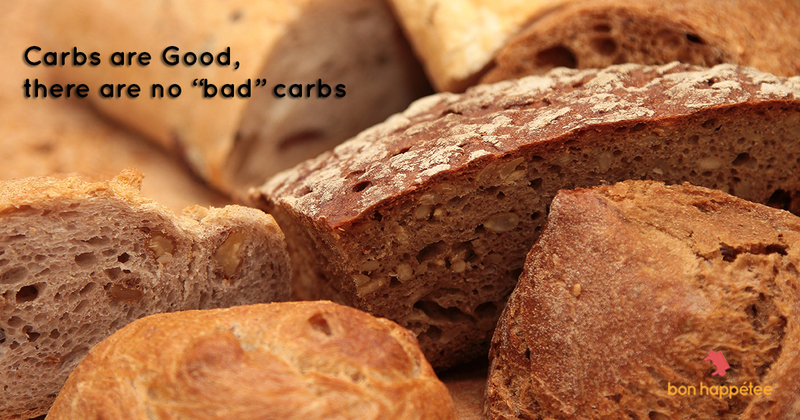 You could add ragi, soya, bajra, or jowar flour to the whole wheat atta to up the nutrition quotient. And yes, the home-made mint/coriander chutney is a healthier accompaniment to parathas than the preservative-laced ketchup. A quick meal you can prepare with leftover idlis. In a wok, heat oil. Add sliced onion, carrots, capsicum and cabbage. Once the veggies get cooked, put in salt, noodle masala, and diced idlis. 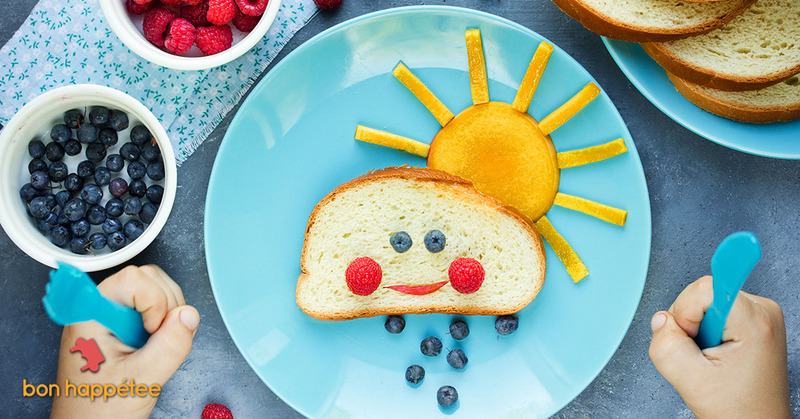 This simple dish will win your child’s heart with its colourful appearance and scrumptious taste. Additionally, the fermented idlis and veggies will boost your child’s immunity. She prepares home-made pasta sauce using dudhi, carrot, tomatoes, chilli flakes, oregano, basil leaves, salt, sugar and cinnamon the previous evening. In the morning, she heats olive oil/butter in a pan, adds the home-made sauce and durum wheat pasta. A grated cheese cube on top and my day is made. Sometimes, she cooks white sauce pasta. She prepares the sauce using atta, not maida. She adds corn, capsicum, mushroom, and yeah, I can’t stop grinning. Now you can heave a sigh of relief. 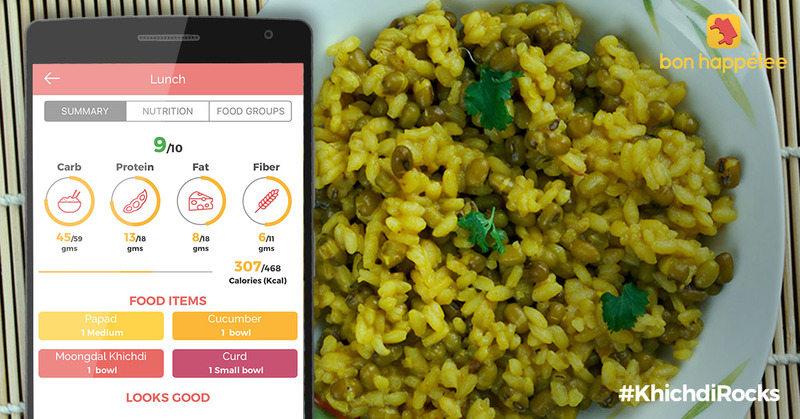 You’ve taken care of your child’s nutrition and taste buds without running from pillar to post or worrying about what to cook. 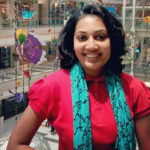 Did you know that 1 in 5 Indian women suffer from PCOS?? Now isn’t that a staggering number! But it’s true as revealed by an inclusive study on Polycystic Ovarian Syndrome or Polycystic Ovarian Disease trends in young women in India. Polycystic Ovarian Syndrome a.k.a. PCOS is a common health problem caused by an imbalance of the reproductive hormones. PCOS is characterized by the overproduction of androgen testosterone (male hormone), menstrual abnormalities when ovulation does not occur, and enlarged ovaries containing multiple small follicles. Due to menstrual irregularities, excess of androgens, total and abdominal fat and insulin resistance make women prone to diabetes and cardiovascular disorders. With friends belonging to different parts of India, my taste buds have been treated with all sorts of delicacies – dal pakwaan, handwa, thalipeeth, makkai roti with sarson ka saag, thepla, bisi bele bhaath, idiappam, gate ki sabji, dal bati, to name a few. And on the occasions, I have visited their homes; I have seen their kitchen shelves stacked with the same spices that my mother uses. 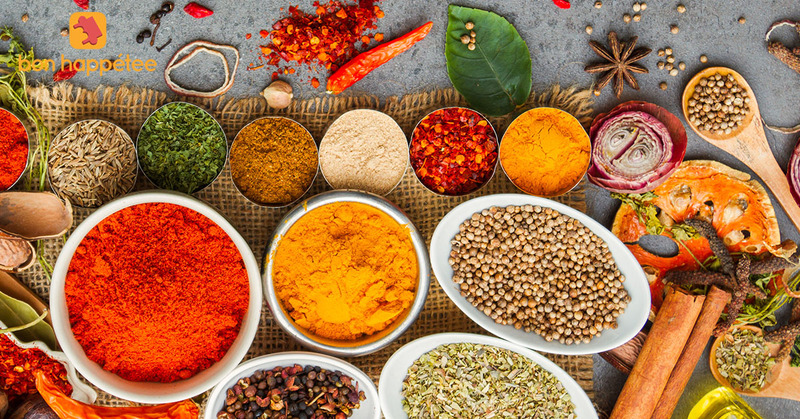 Spices are a regular feature in every Indian kitchen. These spices not only add dollops of taste and a pop of colour but also bring in a host of health benefits. Besides food enhancers, spices have been long recognized for their medicinal properties. 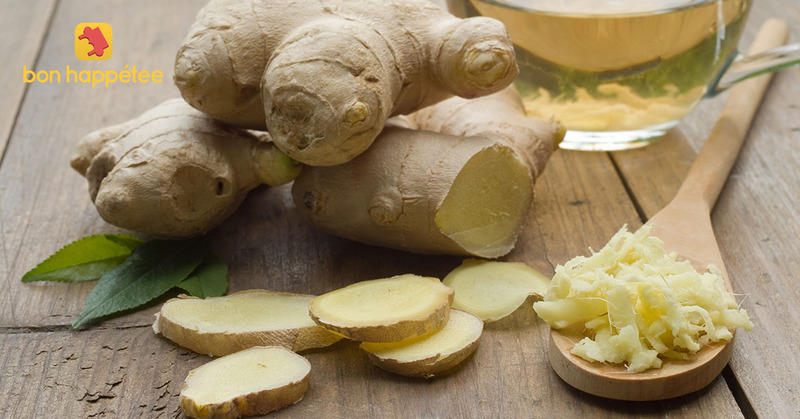 No wonder my grandma always insists on a cup of ginger tea when I am down with a cold. Or a teaspoon of methi daana when I am constipated. I recall this conversation between two teenage girls on the adjacent table when I was dining out last Sunday. 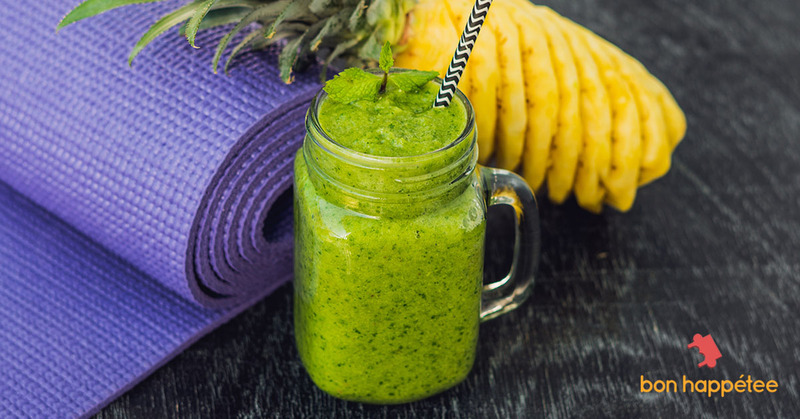 Detox diets have become a trend these days, thanks to aggressive marketing on the internet. And at every gathering, you’ll always come across a friend or relative who promotes detox and can’t stop gushing about its health benefits. But what exactly is a detox? 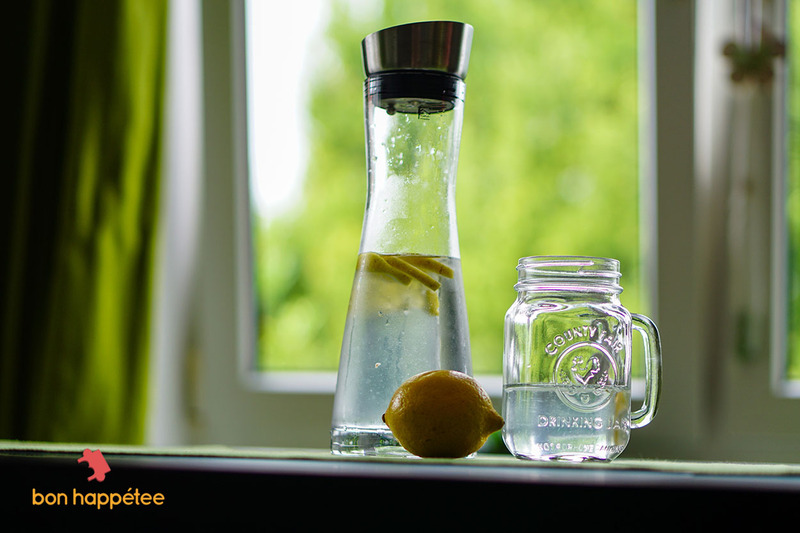 Detox, shortened for detoxification, is a process where you aim to flush out toxins from your body. Toxins are the chemicals, pollutants, artificial ingredients, food additives, hormones, and pesticides that creep into your food. Over time, these toxins invite health problems – hormonal imbalance, impaired immunity and nutritional deficiencies to name a few. Your liver, intestines, kidneys, blood and skin work round-the-clock to remove these harmful substances. However, given the pollution and adulterated food we eat, it’s impossible for the organs to keep a tab on all toxins. 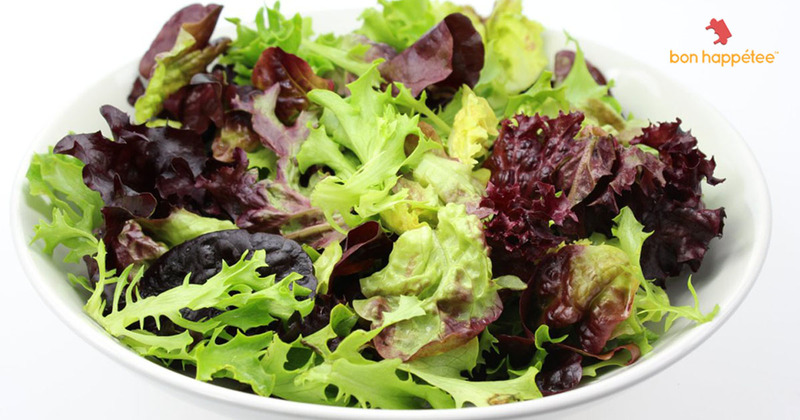 Thus, a detox diet helps you to give up on toxin-rich foods in order to ensure your health. From once-a-week to a three day or a week-long program, you can choose from a detox plan that suits you. How does a detox work and what are its benefits? Cleansing the body in the current atmosphere of contamination is the key benefit of detox diets. Generally, detox plans revolve around juices, water, veggies, and fruits. A good intake of fiber and liquids speeds up the detoxification process through urination and bowel movement. Eating natural foods boosts your well-being. Another key benefit of such diets is weight loss. Most detox diets restrict the intake of grains, dairy, eggs, poultry, fish and meat which drastically cuts your calorie intake. Also, you have to give up on your bottle of booze and soda. Giving up on your favorite foods may be tricky, but the benefits are enormous. The liver flushes out toxins, promotes digestion and regulates blood sugar, insulin, estrogen, and testosterone and cholesterol production in the body. However, eating processed foods, eating out too often and excess alcohol results in toxic build-up and inflammation in the liver. As a result, fat gets deposited around your belly. It’s next to impossible to lose this fat, even after restricting your calorie intake, unless you cleanse your liver. Also, detox diets boost digestion and make your body efficient at soaking up nutrients and eliminating waste. So, the next time you hit a weight loss plateau, opt for a detox diet. But don’t go overboard with the detox plan. You’ll definitely lose weight, but a detox is not the best method for permanent weight loss. Any diet that involves fasting or restricting entire food groups cannot be followed in the long run. A two-day detox plan is enough to blast the plateau effect. That said detox can be followed at home with easily available ingredients and a simple diet plan. 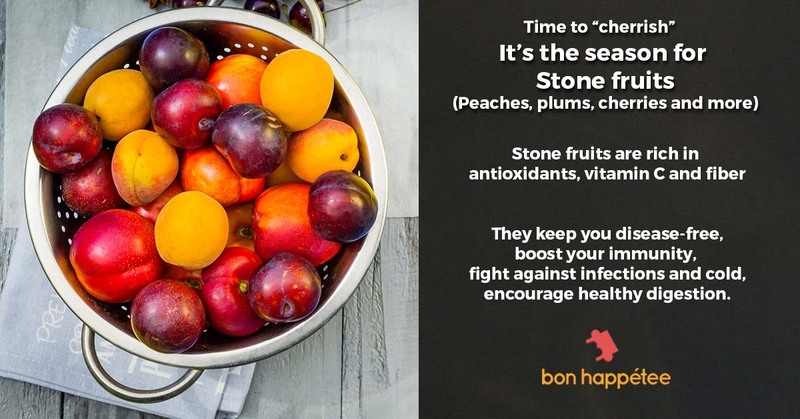 No need to shop at the supermarket or online for those fancy ‘detox’ juices and teas that burn a hole in your pocket – like the girl at the restaurant. All you need to do is stock up vegetables and fruits. You can juice them up or whip up a vibrant-looking salad. 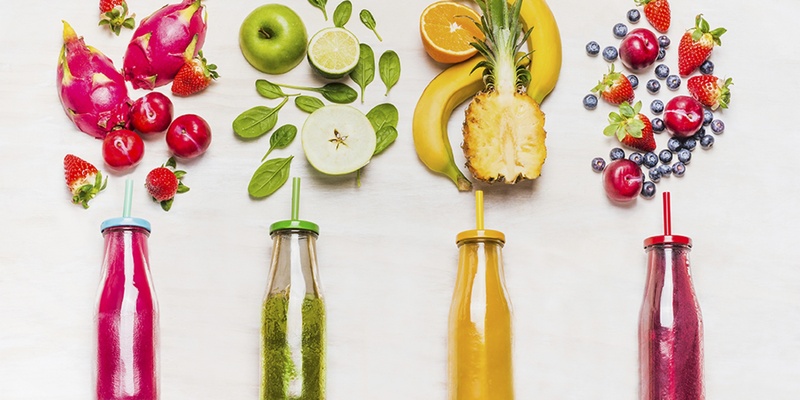 Be creative and colourful – that’s the trick to a successful detox! And if you can’t come up with something fun and interesting, don’t worry. The bon happetee app is happy to help you. 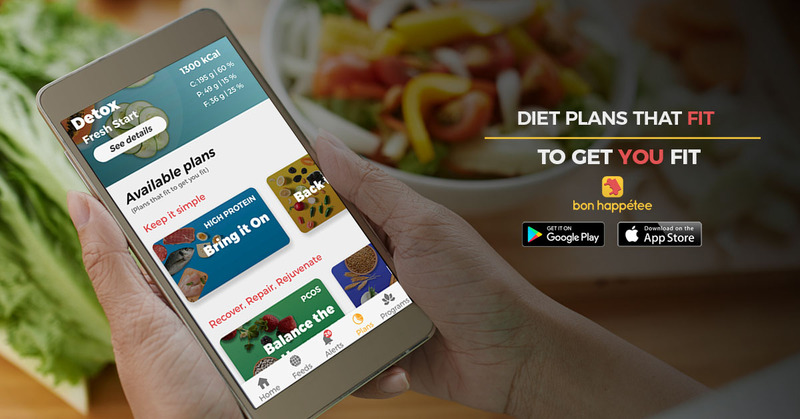 The app has a section where you can choose from a variety of options and plan your own cleansing program. 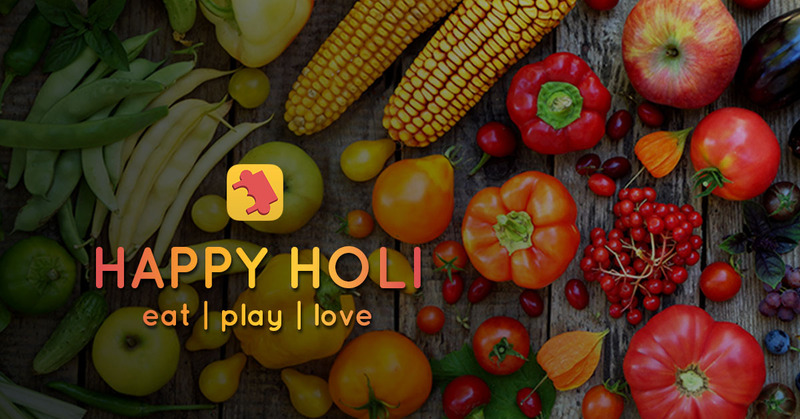 So, are you ready to bask in the goodness of veggies and fruits? I come from a family where we make our own pickles; mango, red chilli, green chilli, chick pea, carrot, lime, lesava, kair, etc. We have never got a store-bought jar of pickle till date. Till a couple of decades ago, we even made papad, khakhra, ketchup, jams, potato and banana wafers, etc. at home. There was no McDonald’s then, and the only types we had seen or eaten were the homemade fries.